Welcome to the Berkshire Hathaway HomeServices California Properties office in coastal Carlsbad. Open seven days a week, we are your first stop for finding exquisite homes for sale in Carlsbad. We are conveniently located just west of Interstate 5 and Poinsettia Lane in the Poinsettia Village center, with more than 100 Carlsbad real estate agents ready to help you find the home of your dreams. Our recently remodeled office is surrounded by great shopping, restaurants, and hotels just blocks from the sparkling Pacific and sandy beaches. We can help you buy or sell your perfect home in beautiful Carlsbad, home of The Flower Fields, LEGOLAND, Carlsbad Premium Outlets, South Carlsbad State Beach, charming downtown shops, dining, and entertainment, and all the best the North County has to offer. Real Estate Veteran Stacy Miller says her sales experience makes her confident she will be successful in her new role as manager of Berkshire Hathaway HomeServices California Properties' Carlsbad office. "I've worked in numerous real estate offices in San Diego. Having a chance to learn from many different managers has been an amazing opportunity, and I'm excited about the chance to blend it all together and help our agents provide their clients with outstanding results," Stacy says. 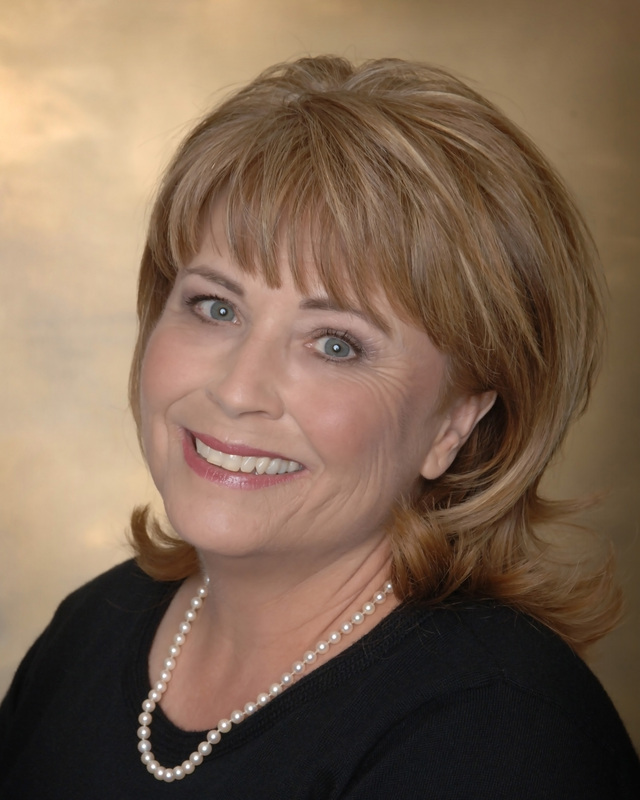 Over the past 27 years, Stacy has provided residential real estate services in Chula Vista, Mission Hills, Escondido, La Mesa, downtown San Diego, and Temecula on occasion. She has worked with Berkshire Hathaway HomeServices California Properties for most of her career, and looks forward to sharing her knowledge of the company's extensive agent-support systems. Stacy is taking over management responsibilities from Ron Sanford, who is now Vice President of the Commercial Division. "Stacy has a results-oriented mindset and a reputation for delivering successful closings," Ron says. "Her ability to think on her feet, and outstanding problem-solving skills, will make her a tremendously effective leader." For information about career opportunities, please contact Stacy Miller at 619-977-9993 or stacym@bhhscal.com. Our top-producing agents specialize in Carlsbad real estate and represent properties throughout San Diego County. Stop by anytime to discuss your real estate needs with us. We employ state-of-the-art technology and tools that help every buyer or seller seamlessly navigate all transactions.